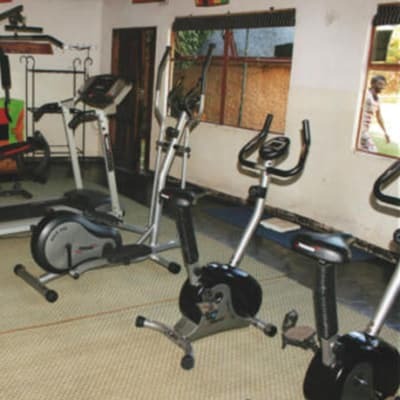 The gym at Chamba Valley Exotic Hotel offers an extensive range of up to date workout machines and free weights suiting all cardio and strength training needs. After working out members can rest and relax in the separate male and female saunas, and steam baths. 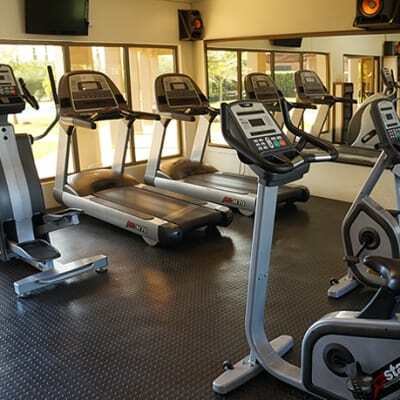 Get instant access to Reed Mat Lodges's fully equipped fitness centre, they are all about keeping you in good shape and health. 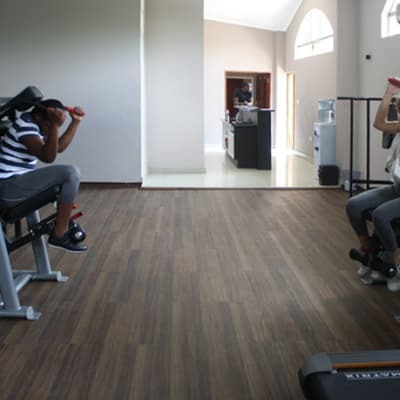 With state of the art equipment, it provides a motivating environment in which to get fit and improve your health. Their experienced staff are friendly, innovative, motivating and genuine fitness enthusiasts. 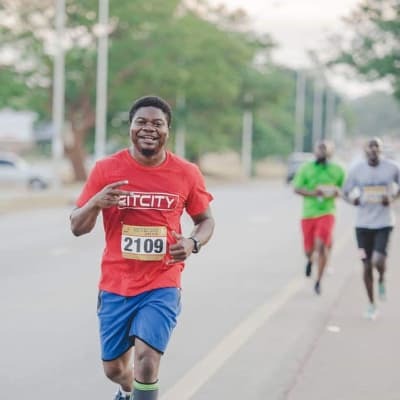 Operating from Gymkhana Club in the Showgrounds, FitCity Zambia provides a variety of personalised training options, guidance and support to help you stay on track and reach your fitness goals. Sessions are carefully designed, taking into consideration your ability level, understanding of exercise fundamentals and level of commitment. Your health is important to Prime Villas, without leaving your living spaces for sport, you can keep fit in their sports facility within the project. It is filled with the best strength and cardio equipment in the industry - all the essentials you need for a great workout. Prime Villas is excited to offer you services that support your fitness journey. Shakespeare Fitness Club's aims to help clients live a healthier, happier lifestyle. 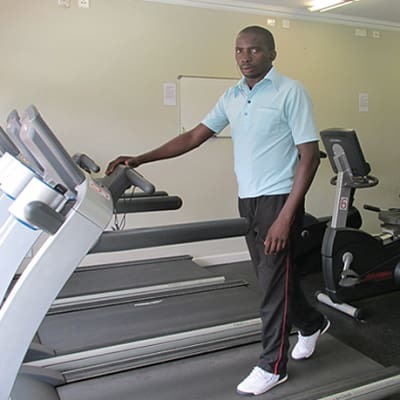 The Club has invested in some of the best gym equipment like a cross trainer, treadmills, bikes and many more. No matter what your fitness level, the trained and motivated staff will guide you. To give residents the amenities they need to support healthy lifestyle choices right on their doorstep, Green Park Estate runs a fully equipped community gym. Also on site is a beautiful swimming pool and a tennis court. The recreational facilities at Green Park Estates include a chic coffee shop where you can have stimulating conversations. 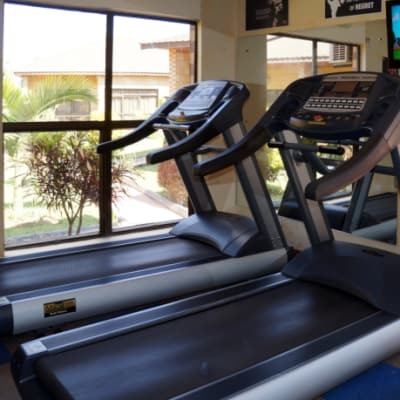 The Body Health Club at Chrismar Hotel Lusaka is a modern health and fitness centre with the latest gym equipment operated by highly trained instructors. 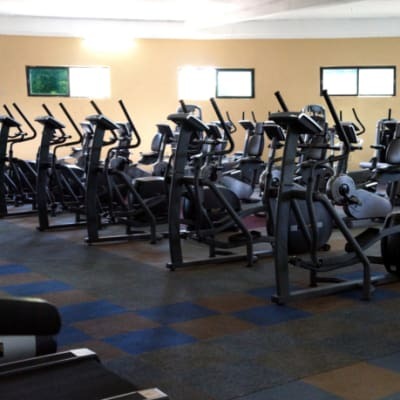 This gym is easily accessible, conveniently located in a prime and secure residential area bordering Kabulonga and Longacres. 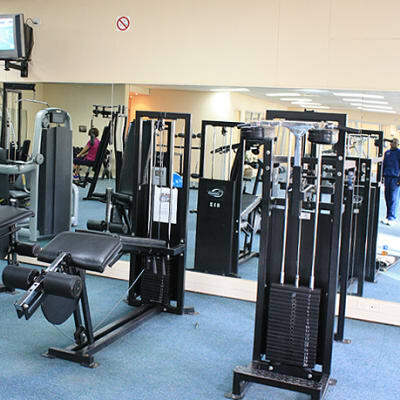 For your fitness, Lusaka Apartments offers an up-to-date on-site techno gym with quality equipment. The gym is exclusive to guests and is open 24/7 so you have peace of mind in knowing you can train whenever you want. Air conditioning with climate control creates the perfect conditions for your gym work out. The Radisson Blu Hotel Lusaka provides an array of upscale services for guests' comfort and convenience, a pool and also features a fitness center. The well equipped PACE Fitness Center offers a range of equipment, including cardiovascular machines and a weights system. Dedicated to making your fitness experience an exceptional one, Oxygym is open throughout the week from Monday to Saturday 05:00 hrs to 21:00 hrs. It is open Sundays and public holidays from 05:00 hrs. to 14:00 hrs. Oxygym has experienced staff who are friendly, motivating and genuine fitness enthusiasts. 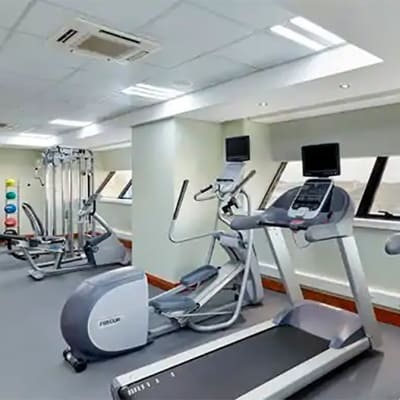 Stay healthy and fit at the InterContinental Health and Fitness Centre. Access saunas, steam massage facilities, cardio vascular machines and free weights, with a fitness trainer to guide you. Aerobics and step dancing classes are scheduled regularly. There are also three tennis courts and an outdoor swimming pool. 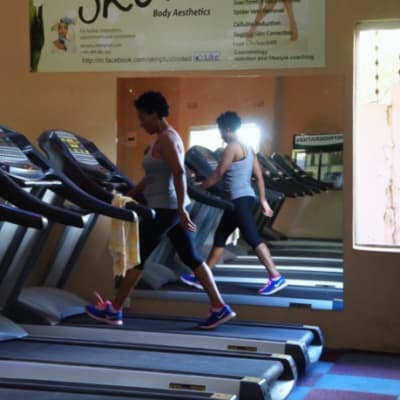 Pace Health Club Gym at Radisson, courtesy of Uzuri Spa fitness, provides thrilling cardio, weights and exclusive personal training sessions tailored to meet your needs. 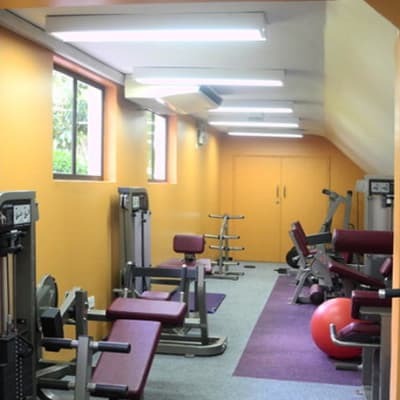 The gym is designed to maximise your complete health and fitness. 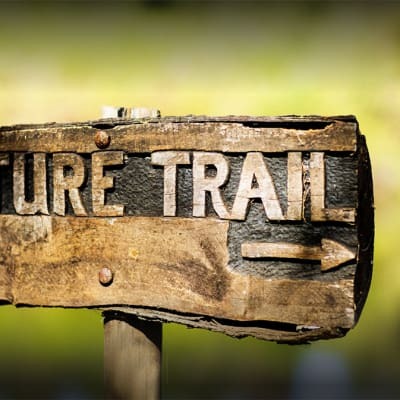 Their team of instructors are trained to ensure that you feel as comfortable as possible. 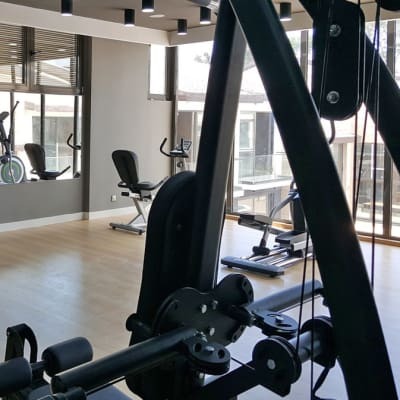 The hotel has a fully equipped gym where guests can enjoy a full body workout and several recreational facilities – a large swimming pool, a tennis court, table tennis tables and a number of pool tables. Guests at The Golden Peacock have a good choice of relaxation and keep fit options. Pilates offers relief from stress and back pain and gives heightened mind-body awareness and increased self-confidence. Pilates is a form of mind-body exercise that builds on the essence and principles of the late Joseph H. Pilates. It is designed to strengthen the weak and challenge the strong. 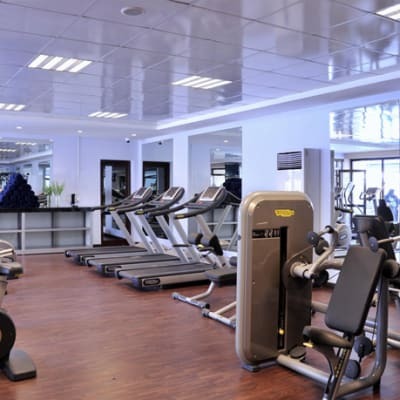 The gym at Village Rest is a large 200 sq m building with a beautifully decked out, fully equipped training area. 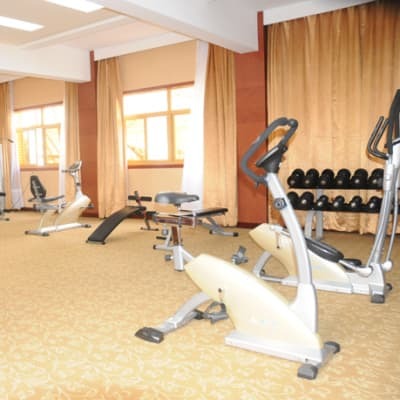 Facilities include weights, treadmills, cross-trainers and stationary bikes. Professional supervision and training assistance is available. The Village Rest management team is affiliated to the Zambia Amateur Swimming Union.